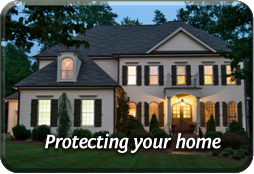 Integrity Risk Advisors | How Much Homeowners Insurance Do You Need? 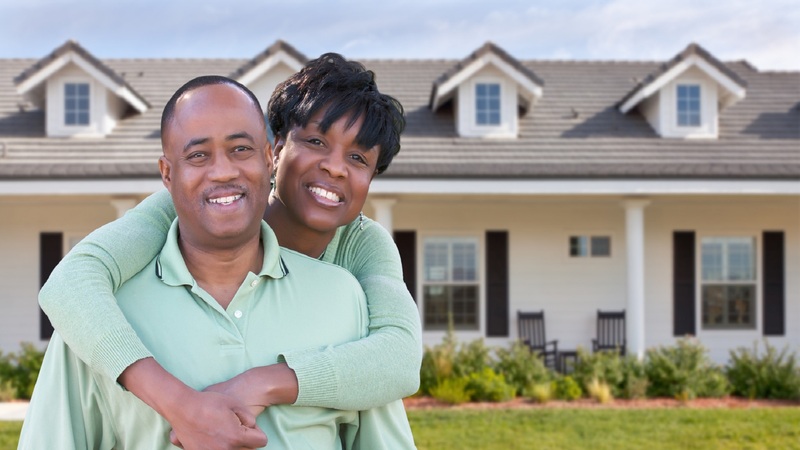 There's so much that goes into determining the cost of homeowners insurance. It's definitely worth contacting us to help determine the coverage that is right for you and within your budget.